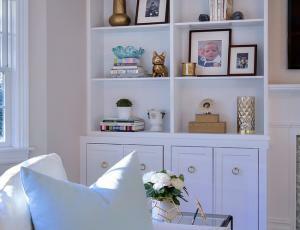 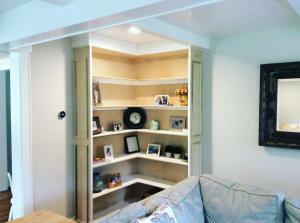 Built-In Cabinetry offers endless functionality to a space with the only limit being your imagination.  We guide our customers through inspirational photos in order to select the style and function of their Bookcases, Mudrooms, Benches, & Media Centers. After learning each clients space and vision, we are able to create one-of-a-kind cabinets customized to their daily routines and lifestyles. 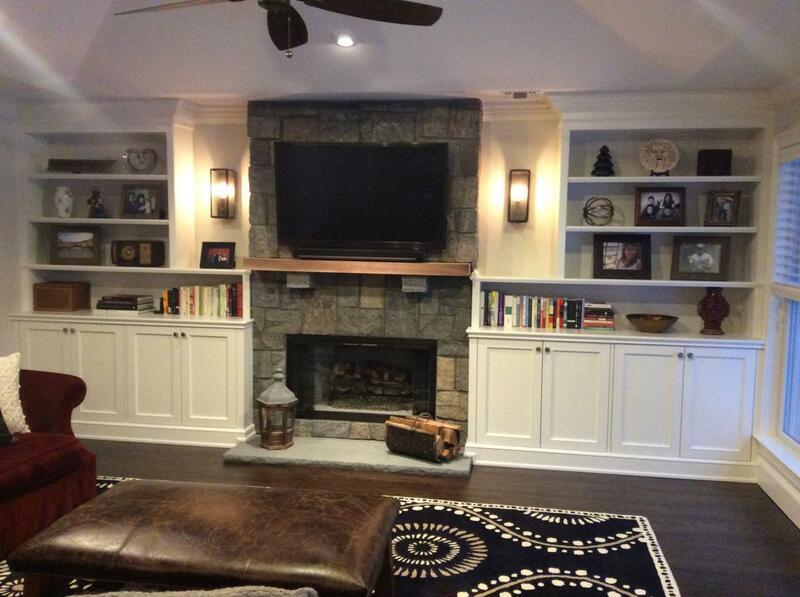 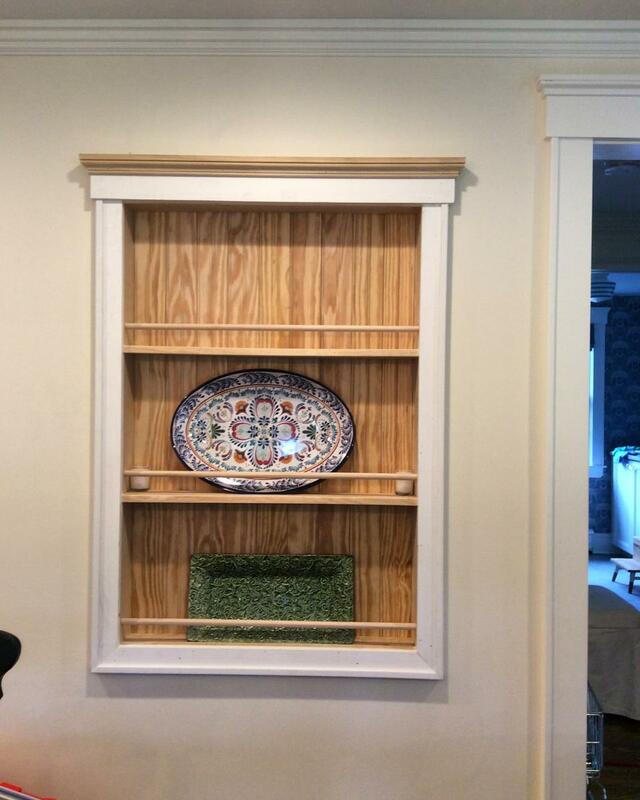 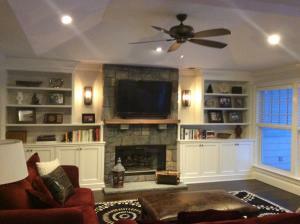 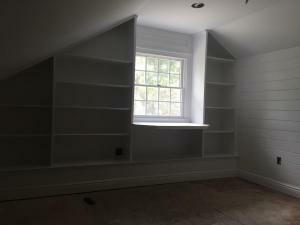 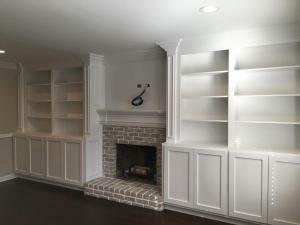  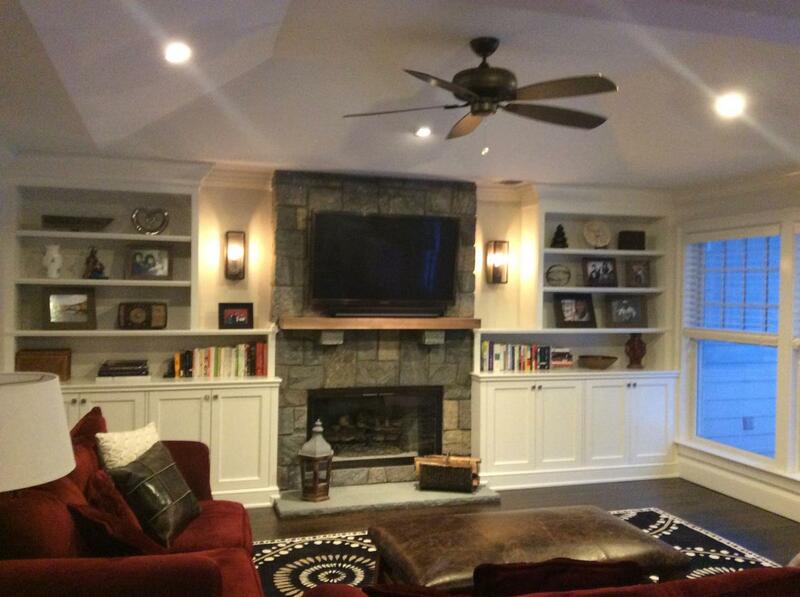 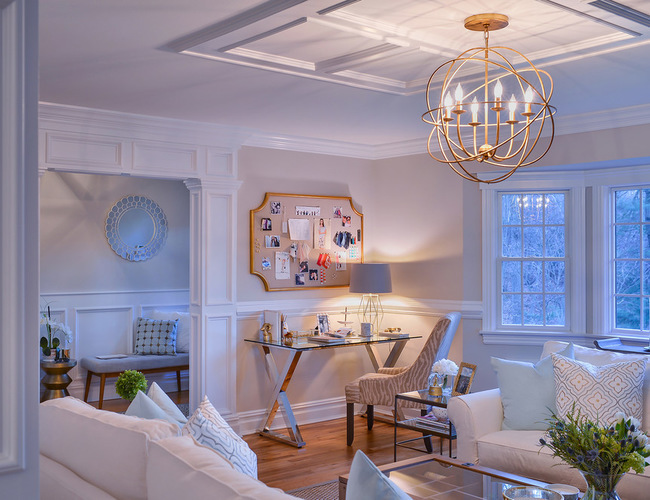 Built-ins can be utilized in every single room in your home; the family room surrounding the fireplace, a home office, dining room hutches, play rooms, mud rooms, laundry rooms and recreation rooms. 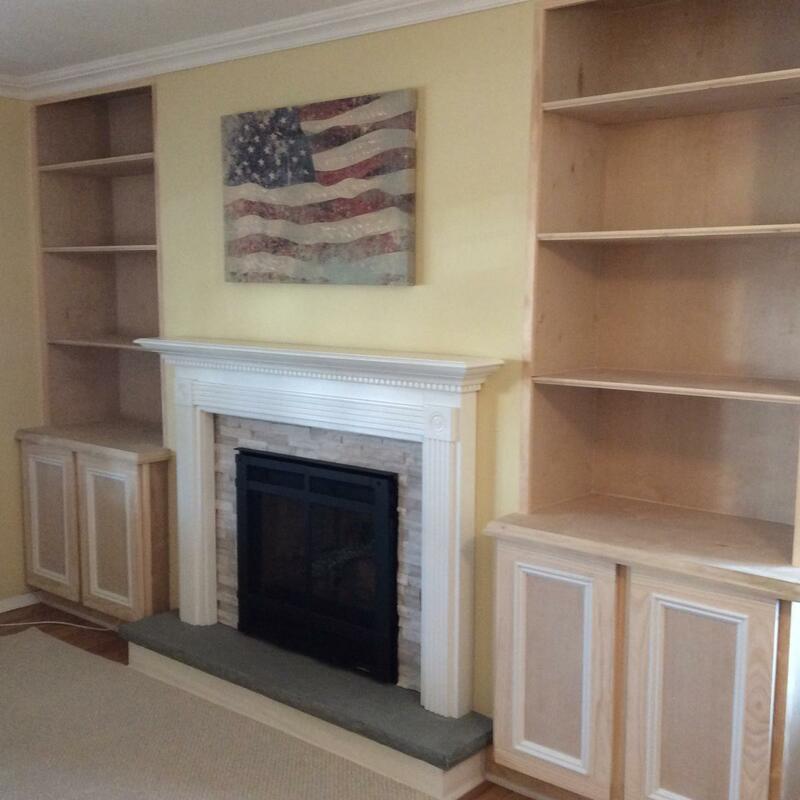 Built-In cabinetry can be fabricated in so many design styles, with so many different architectural features, wood species and finishes, they can be made to fit beautifully in any room in your home. 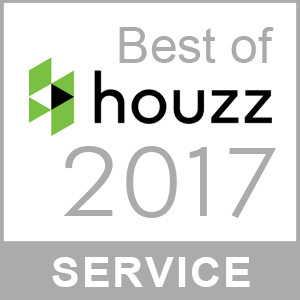 Our attention to detail and overall care during the installation process is unsurpassed by any other woodworking firm on Long Island. 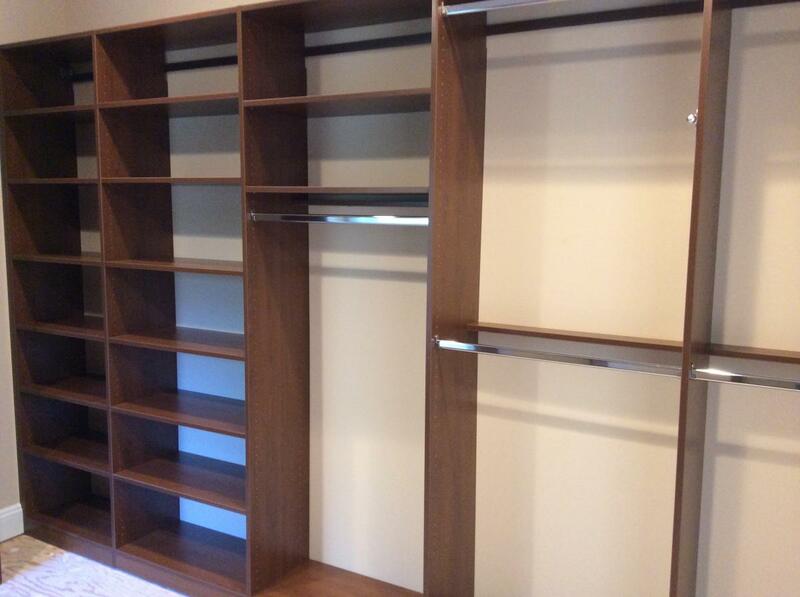 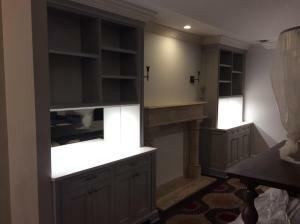 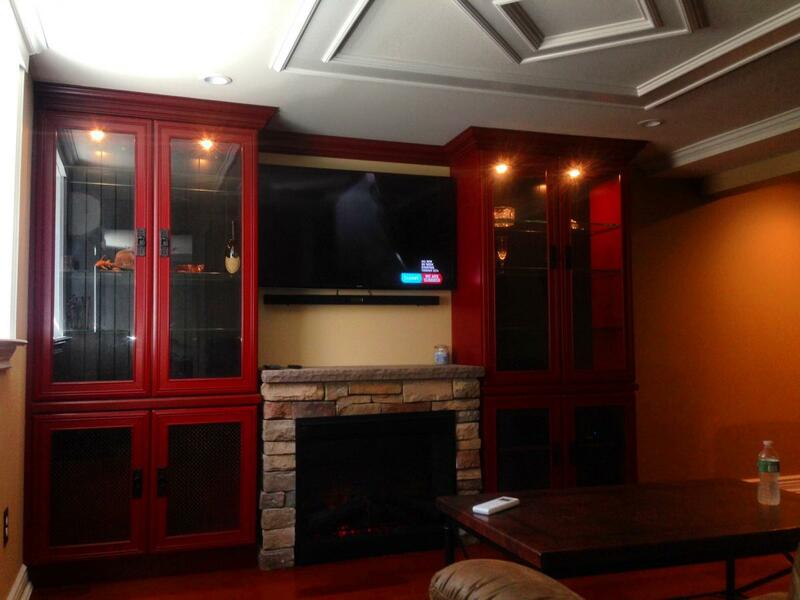 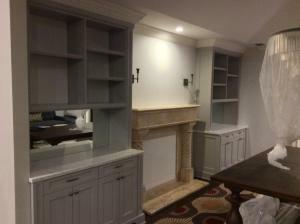 We take a great deal of pride in the final product and consider each Built-In Cabinetry piece as a work of art.